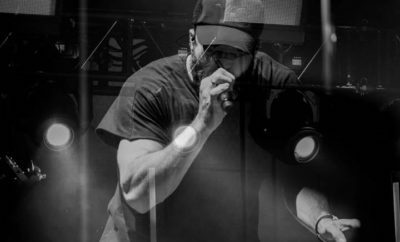 Sam Hunt Is Back With New Music! Make sure you’re sitting down folks! 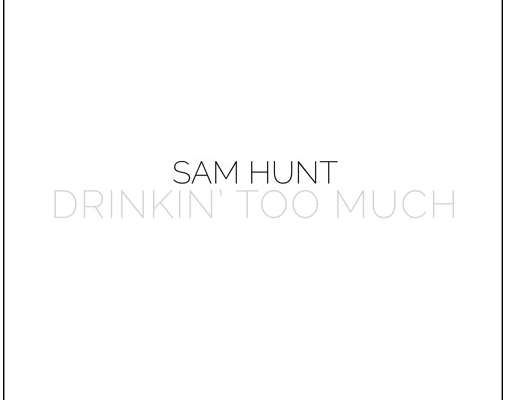 Sam Hunt just released a new single, two different versions of it entitled “Drinkin’ Too Much” the singer announced on his Instagram on New Year’s Eve. 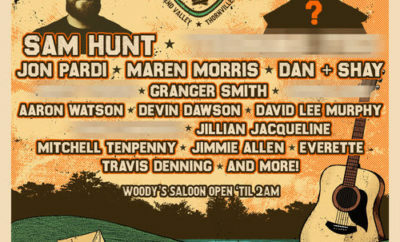 Next Story → Sam Hunt Releases New Single AND Engagement Surfaces! 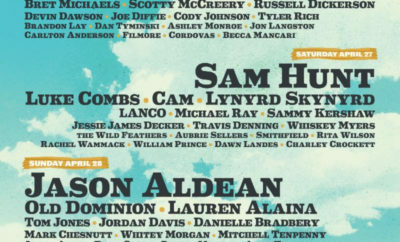 92.3 WCOL Country Jam + Campout Announces Lineup + Details! 2015 CMA Awards Are Coming! Jamie Lynn Spears CMA Fest Interview!